Welcome To This Beautiful Fernbrook 3 Bedroom Home, In The Heart Of Alton Village. 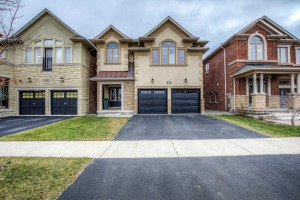 This Home Has Been Tastefully Upgraded Throughout And Show 10+ . The Tiger Striped Hardwood Will Catch Your Eye Right Away! The Spacious Master Bedroom Offers A Walk-In In Closet And Ensuite Washroom. 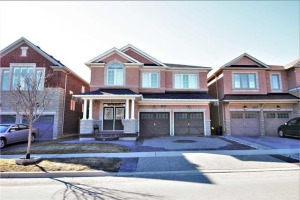 Located Close To Dundas St And Minutes From The 407 And Qew This Home Has The Location! Easy To Show And Priced To Sell, Book Your Viewing Today.